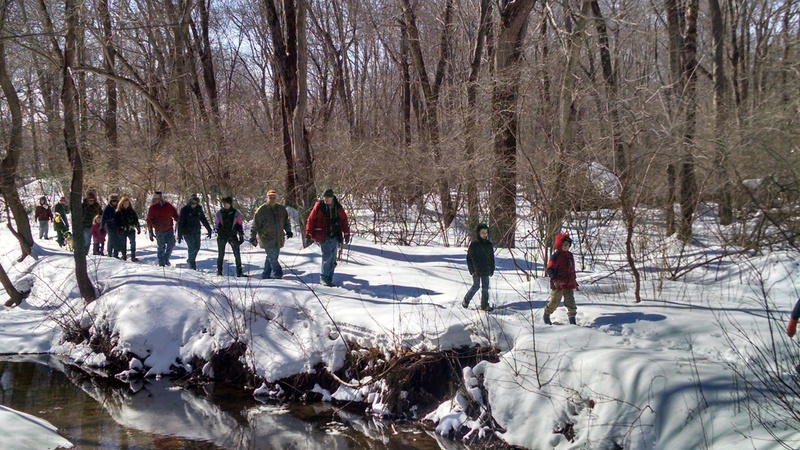 Posted on March 5, 2015 by Sandie D.
We had a great hike in the snow on Saturday, February 28th; thanks to all who attended! Our next hike date will be determined on the weather. The snow is so deep at this point, that it’s hard to hike through without snow shoes. Keep posted for our next hike, which will take place in the spring. Stay warm and safe!